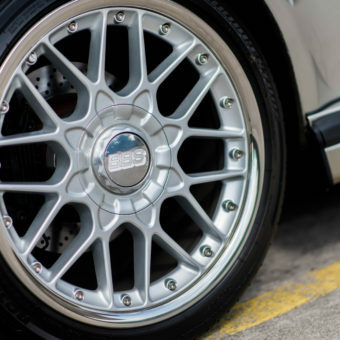 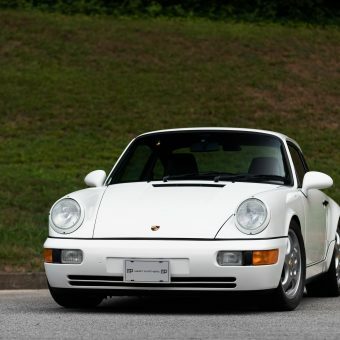 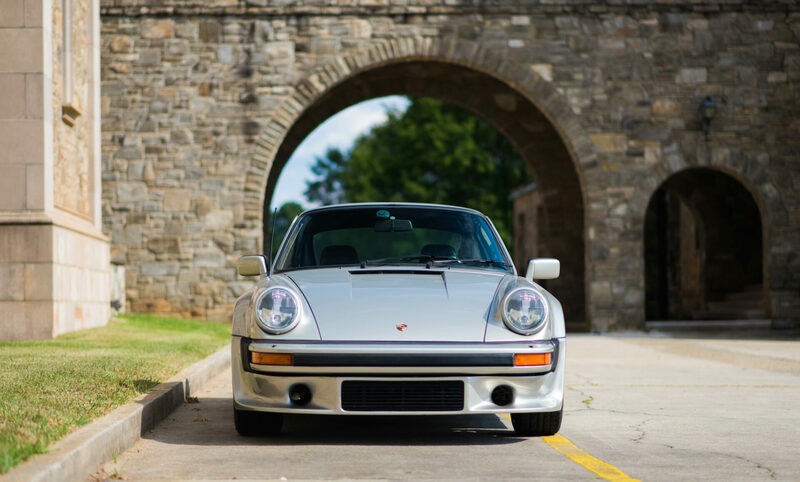 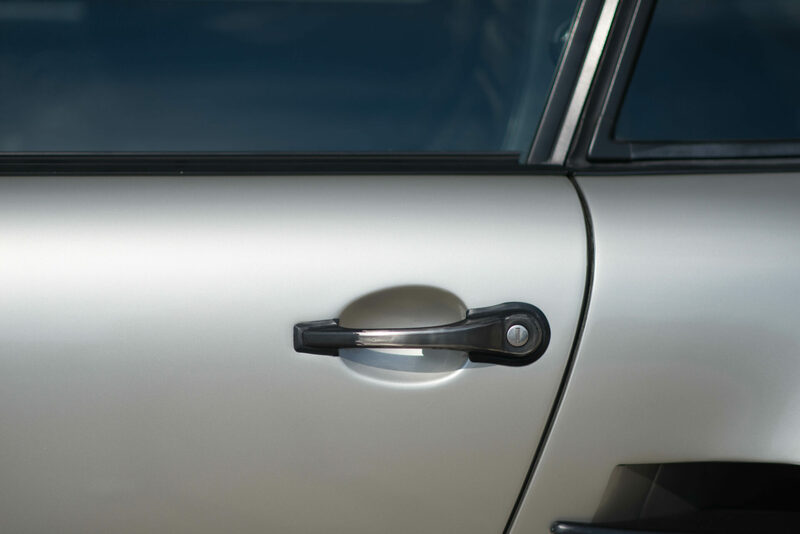 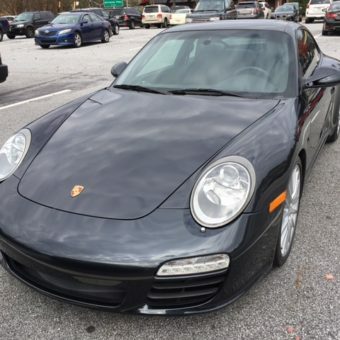 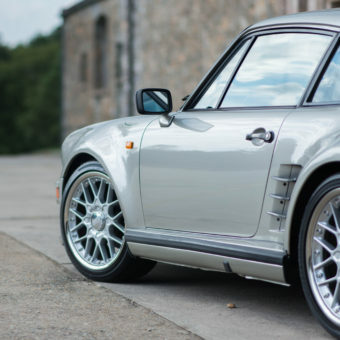 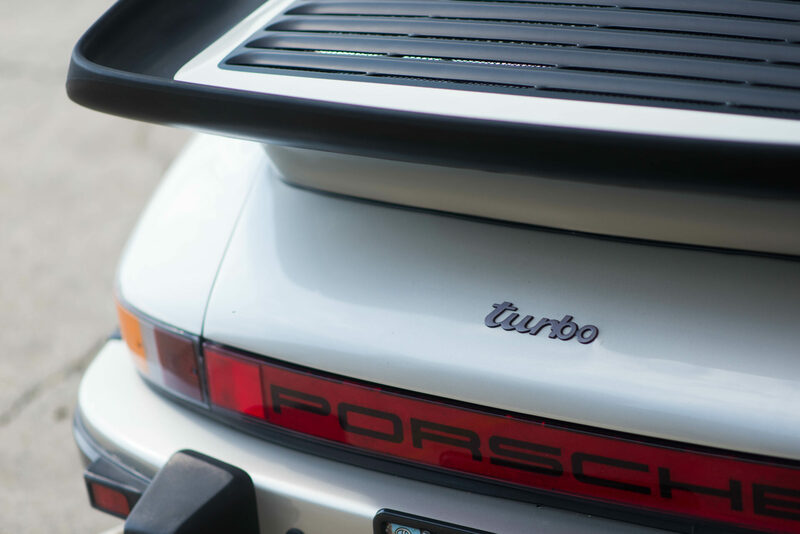 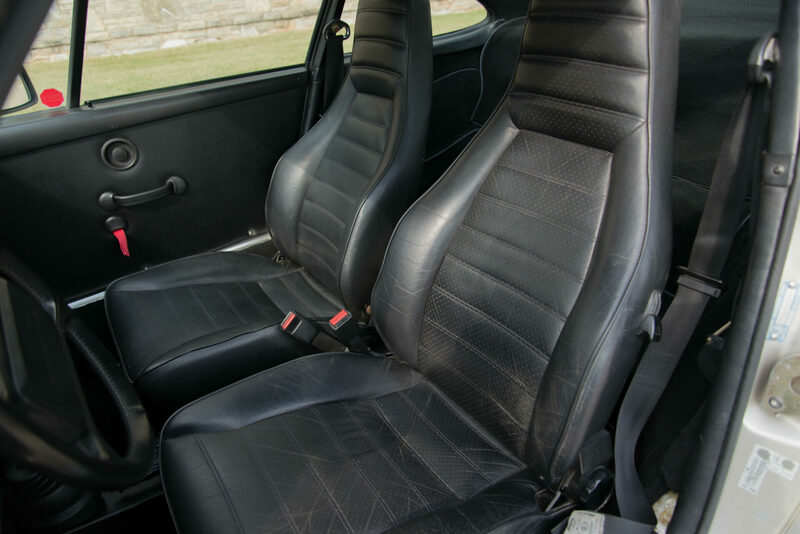 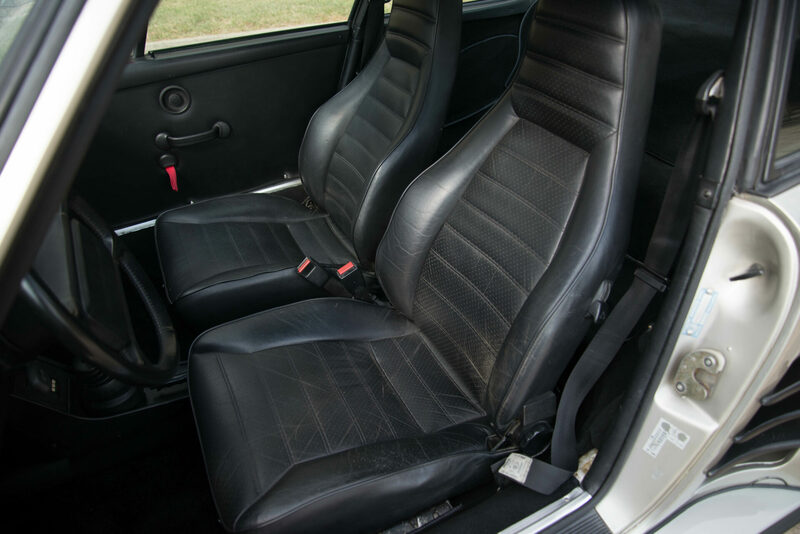 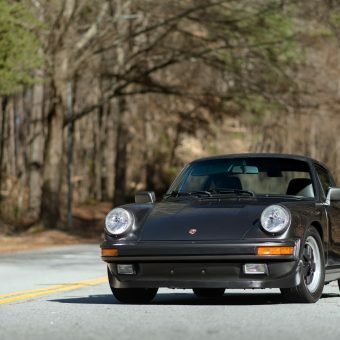 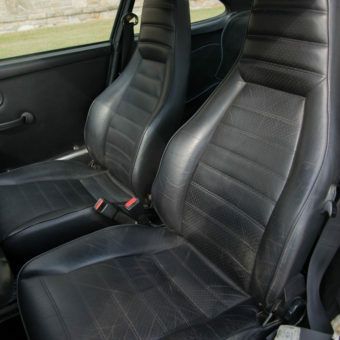 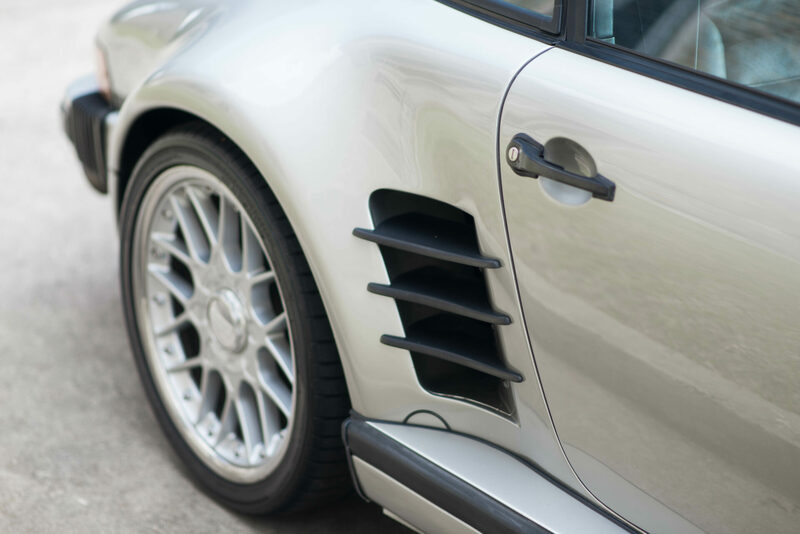 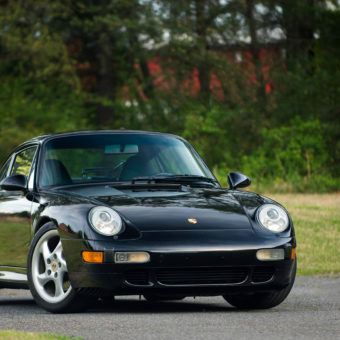 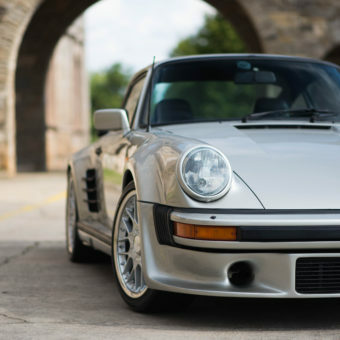 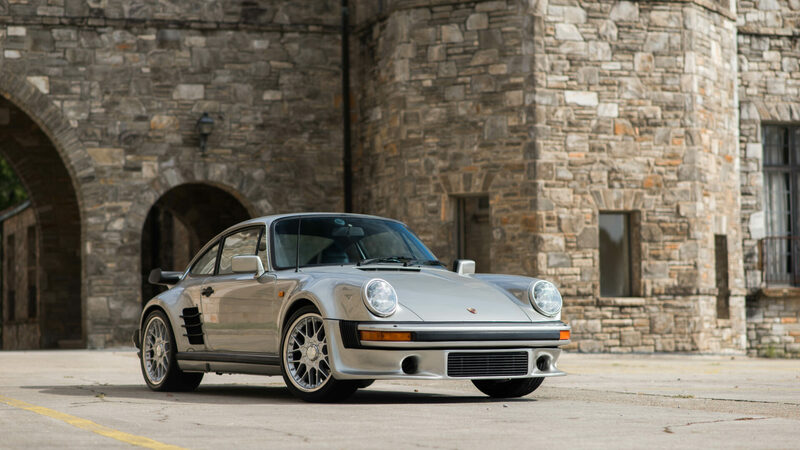 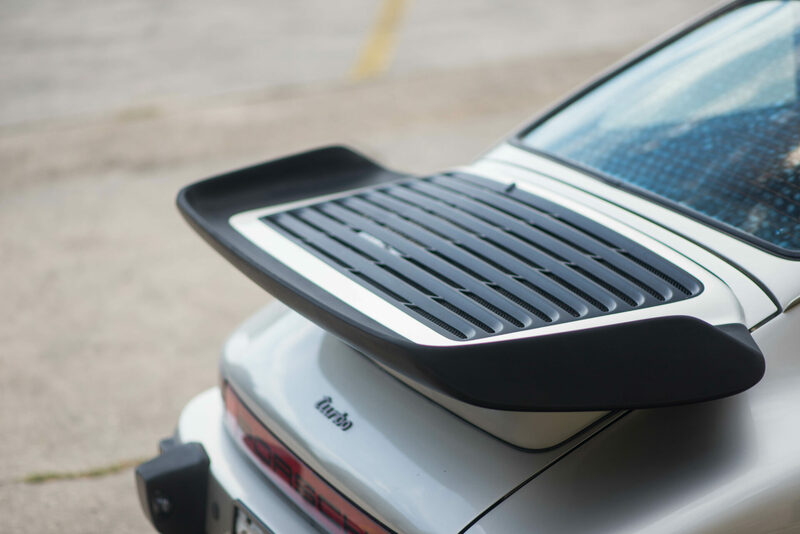 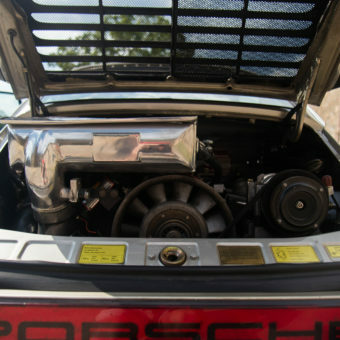 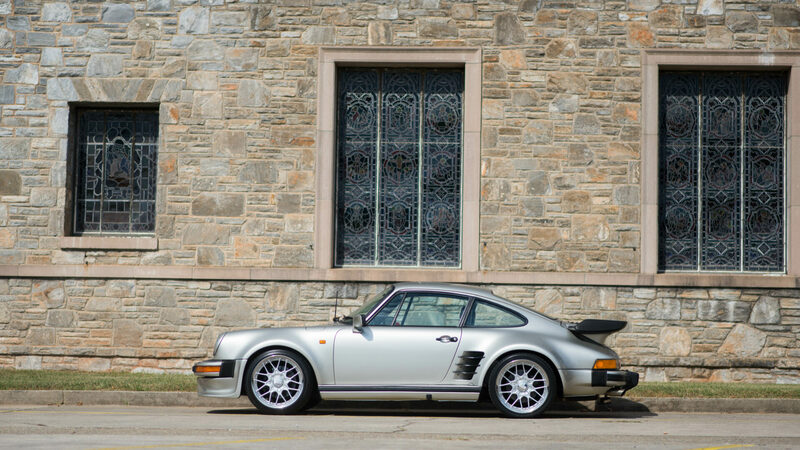 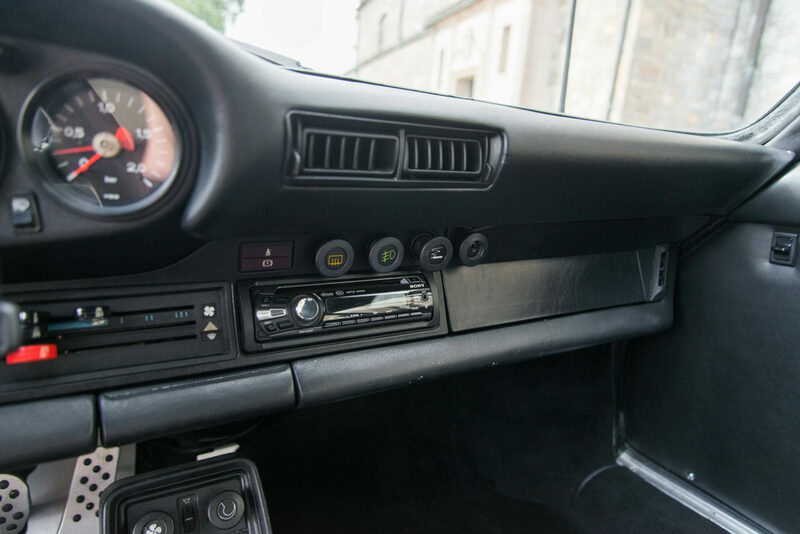 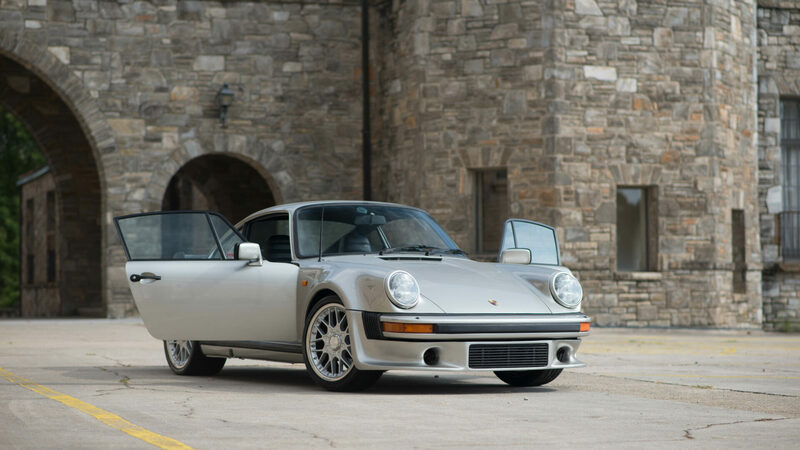 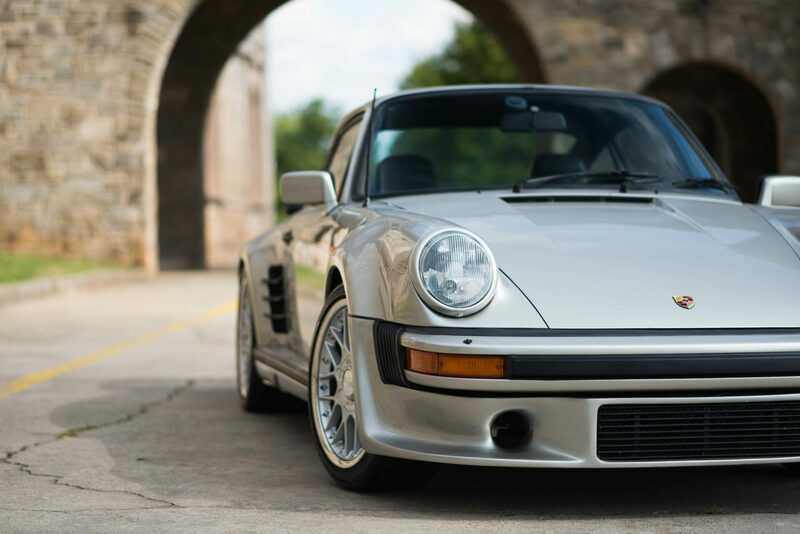 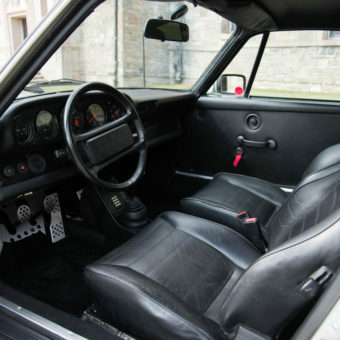 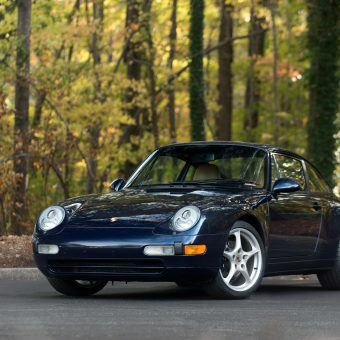 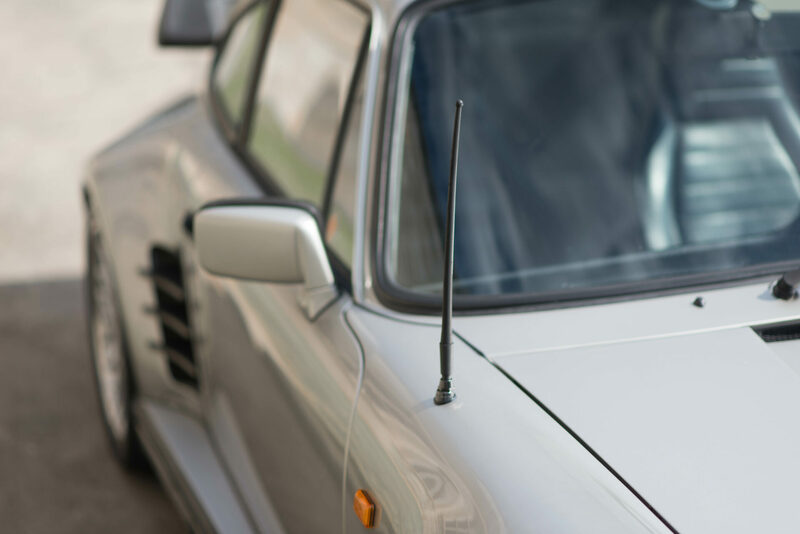 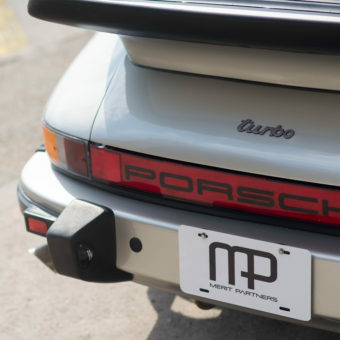 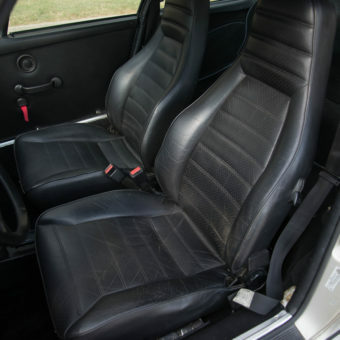 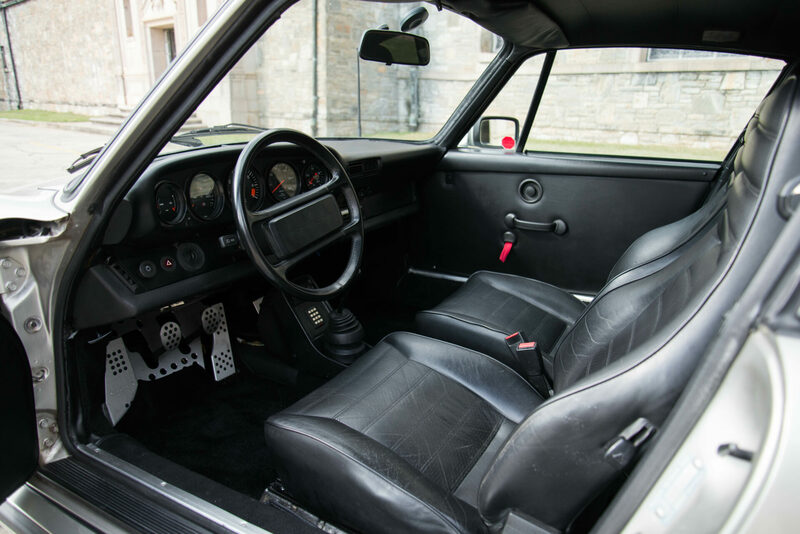 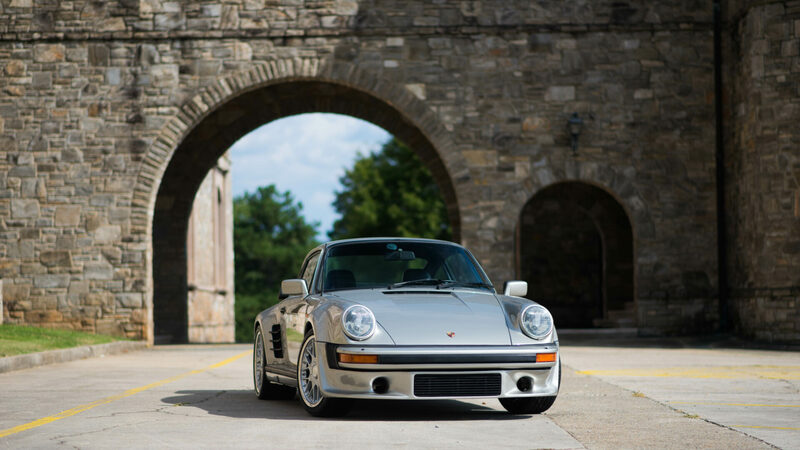 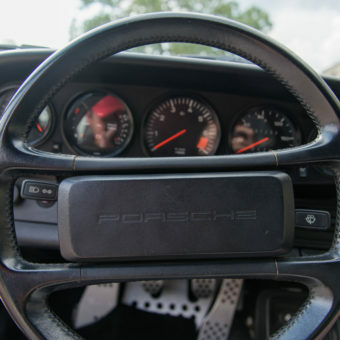 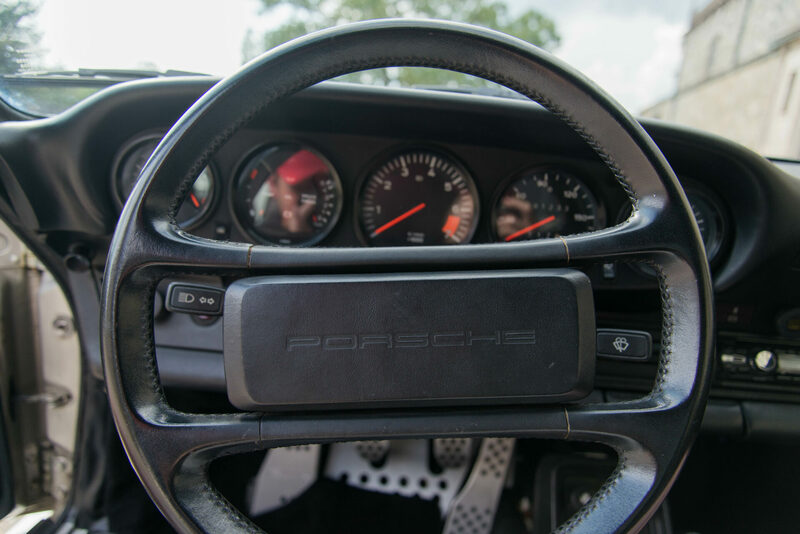 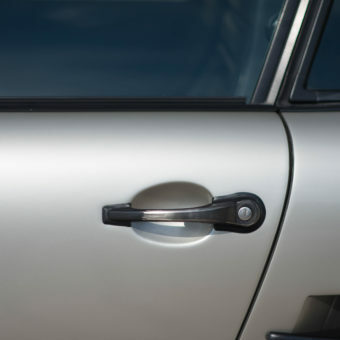 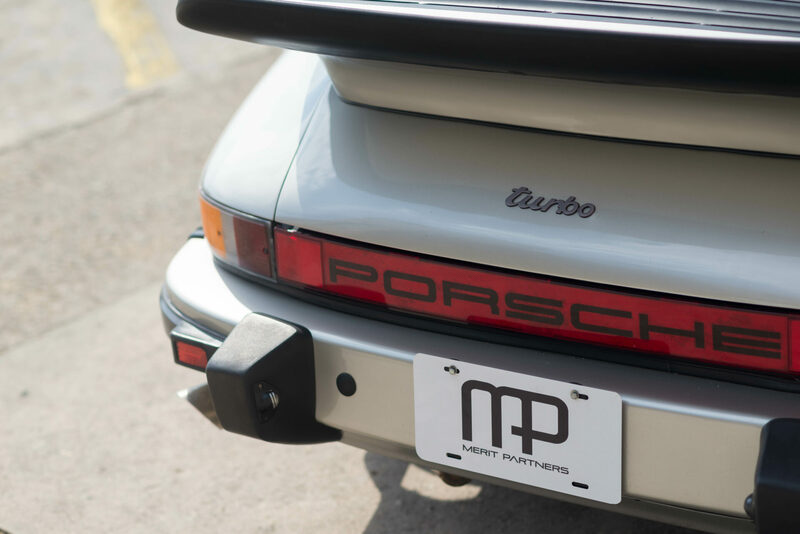 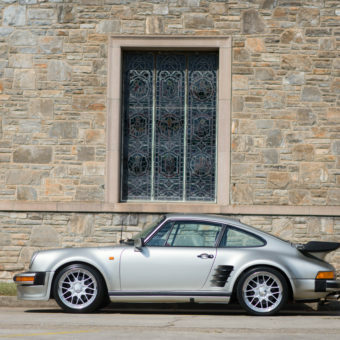 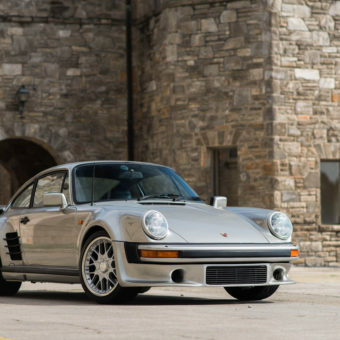 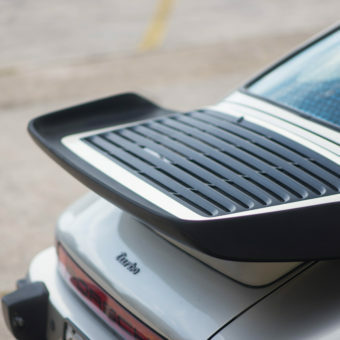 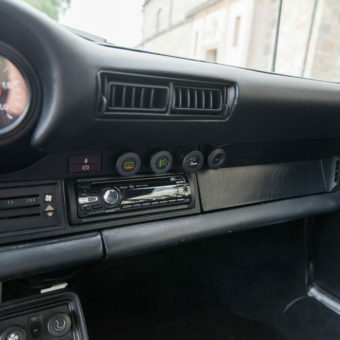 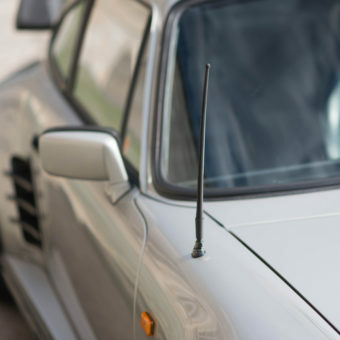 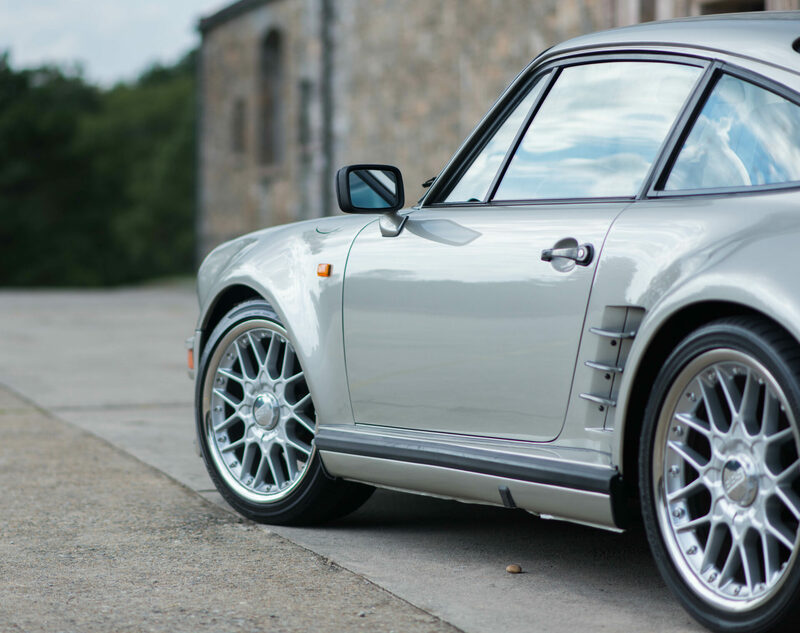 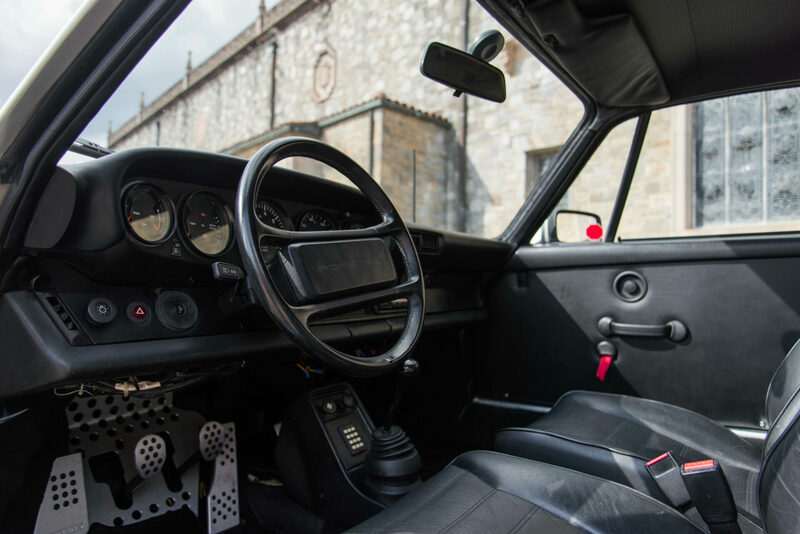 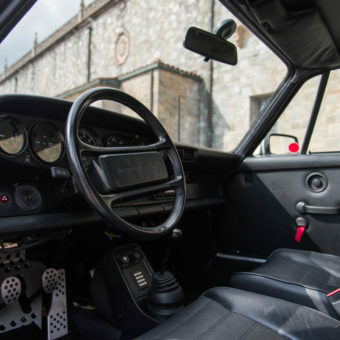 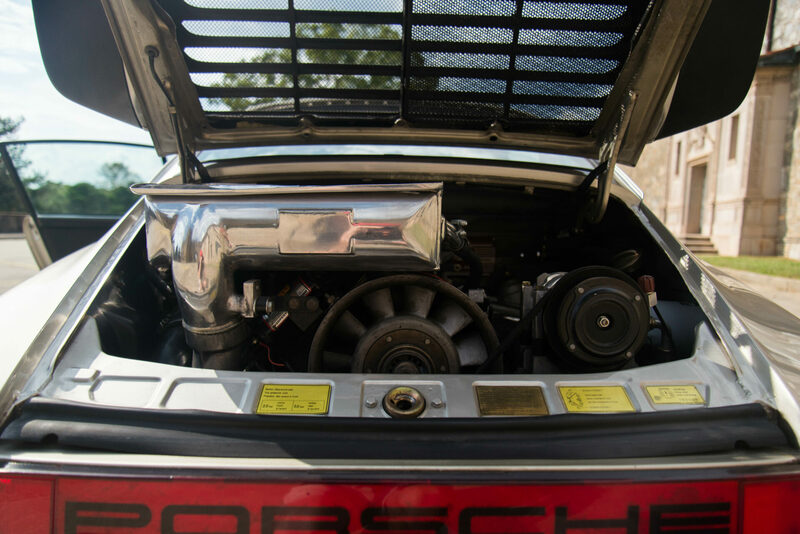 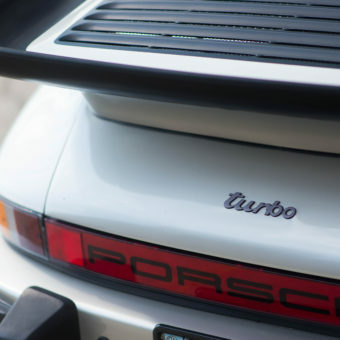 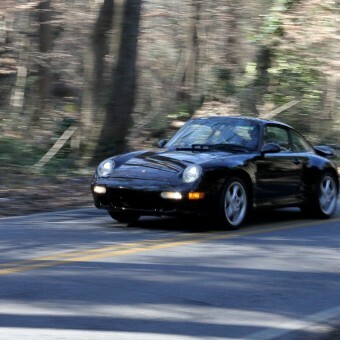 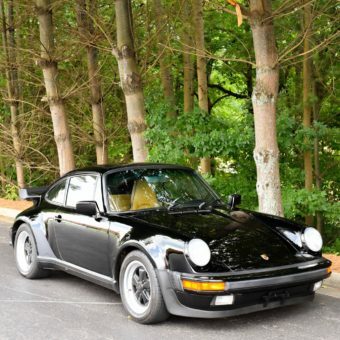 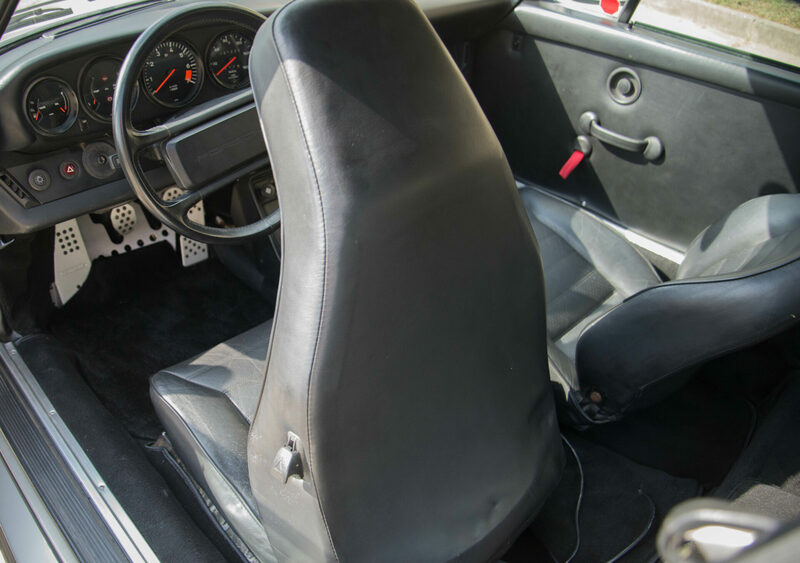 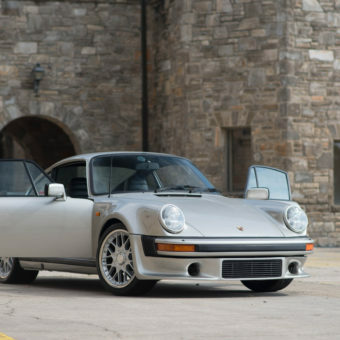 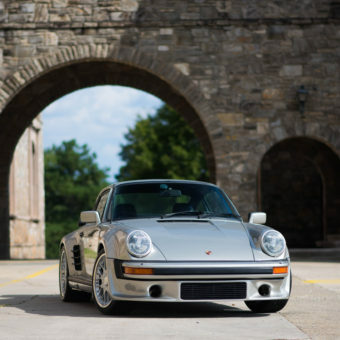 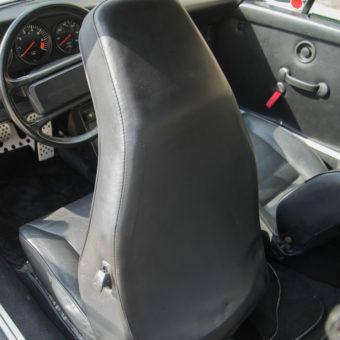 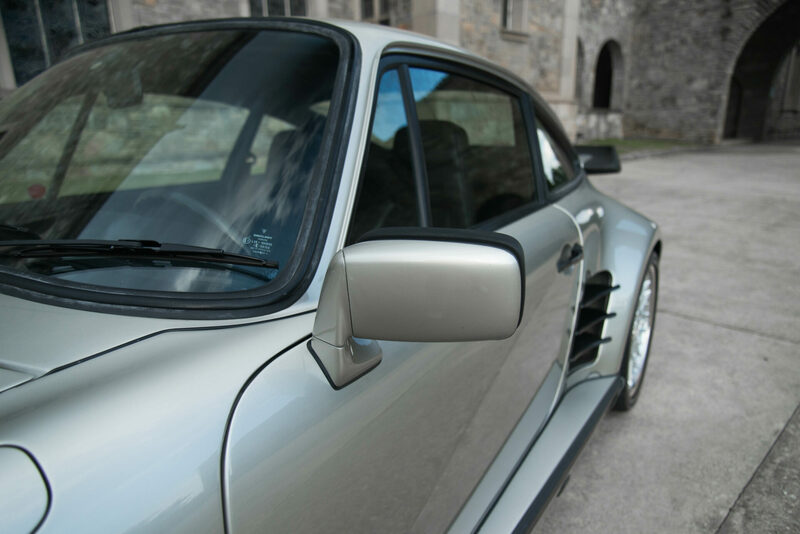 Very well maintained 930 “Euro” Turbo, Platinum exterior over Black interior. 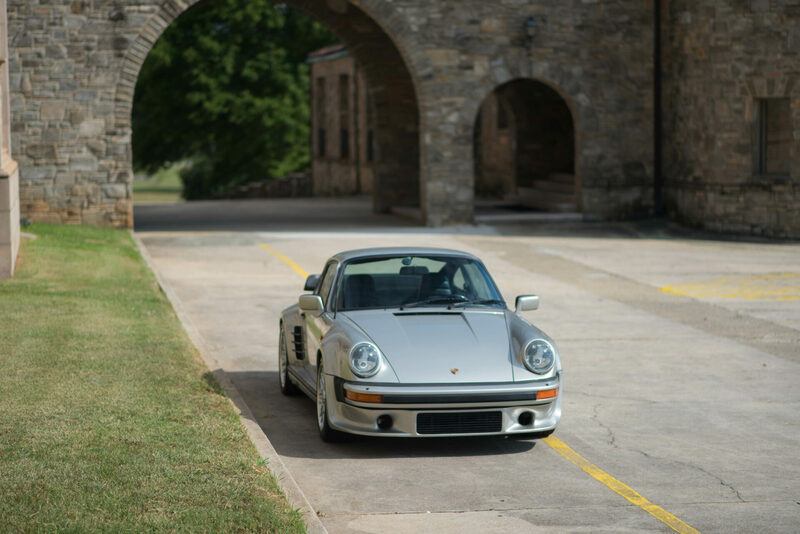 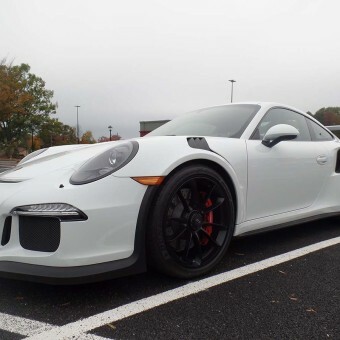 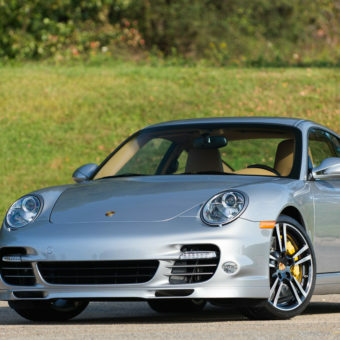 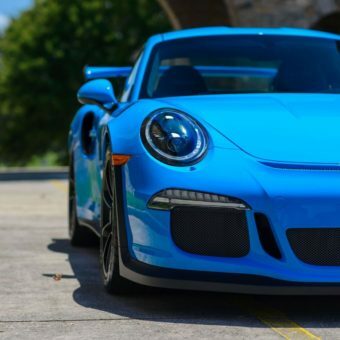 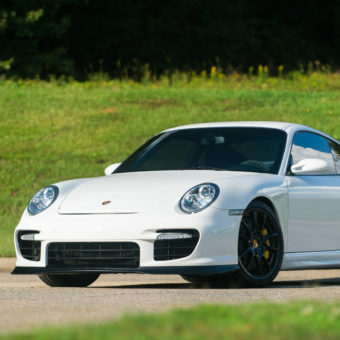 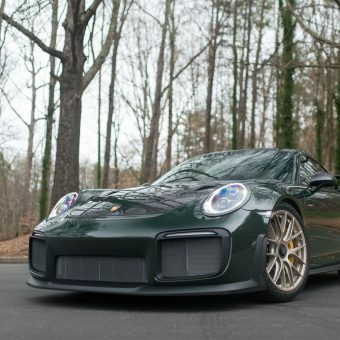 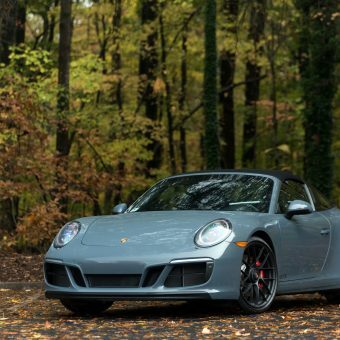 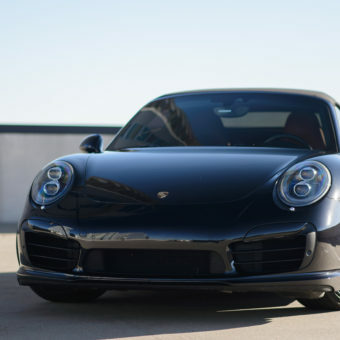 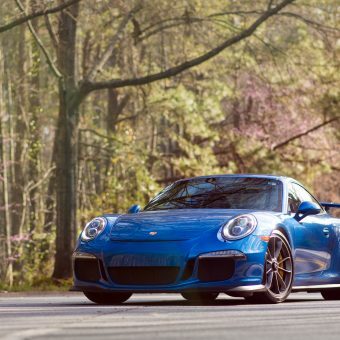 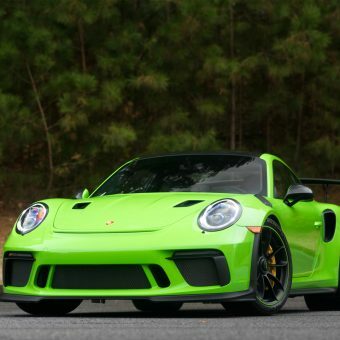 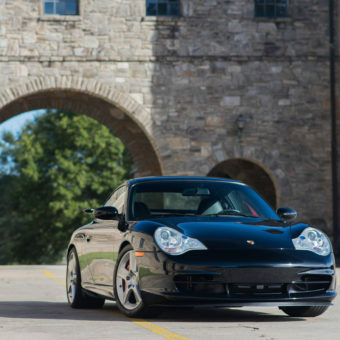 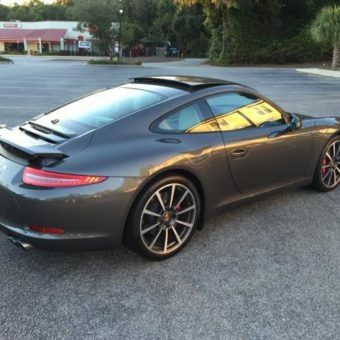 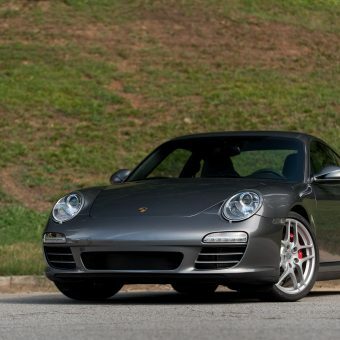 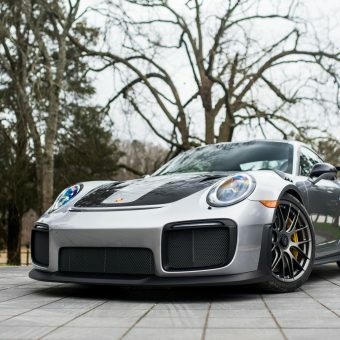 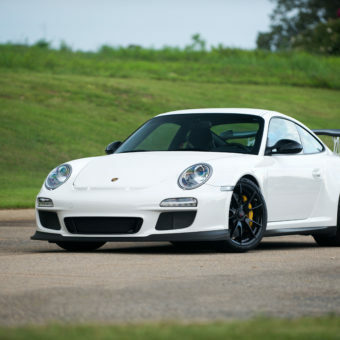 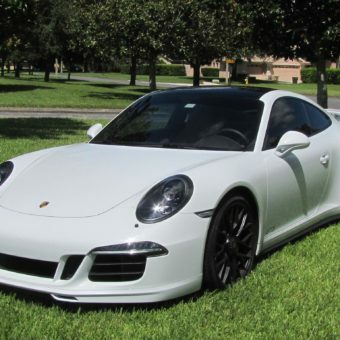 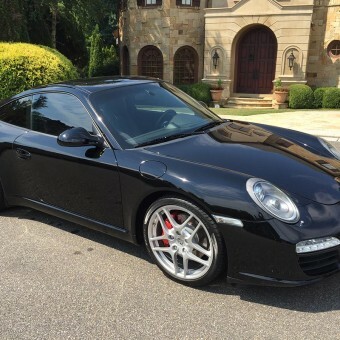 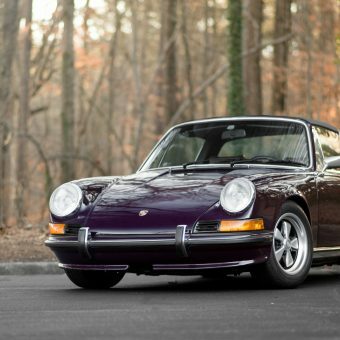 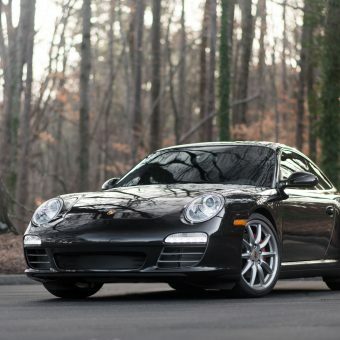 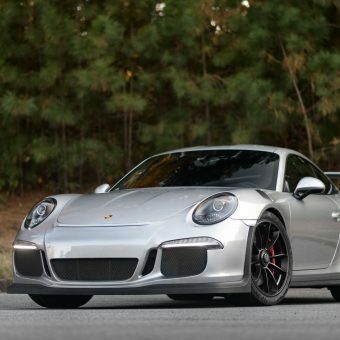 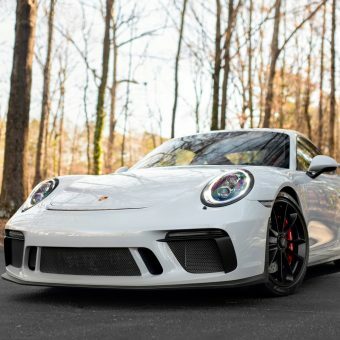 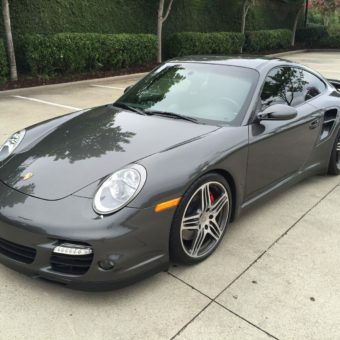 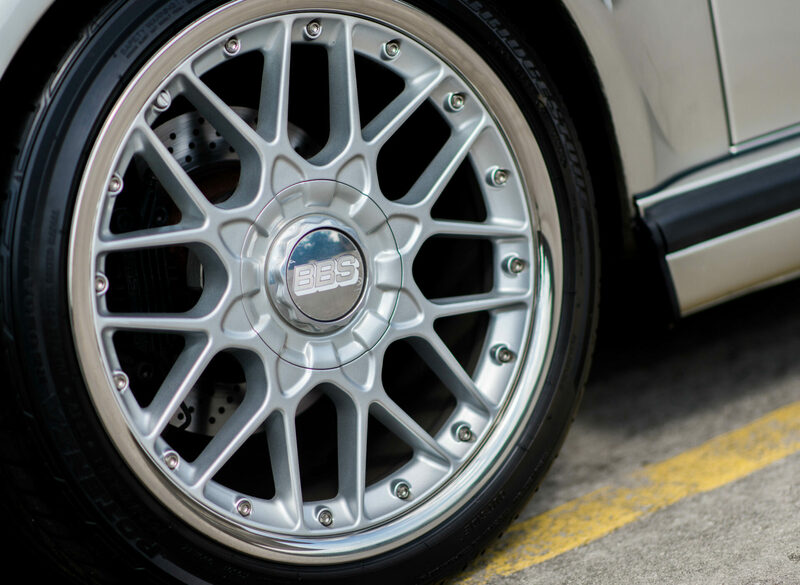 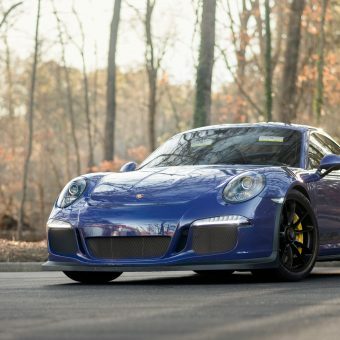 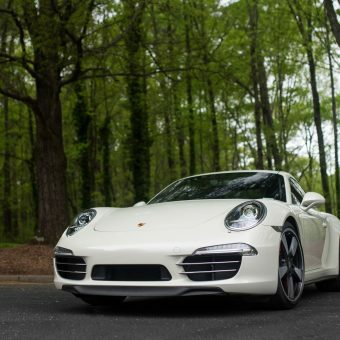 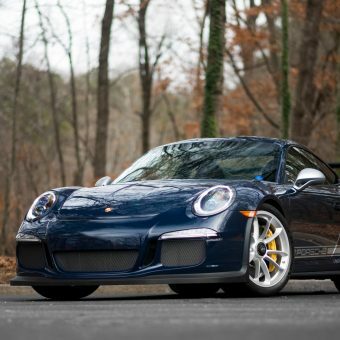 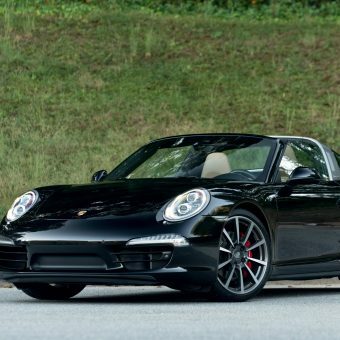 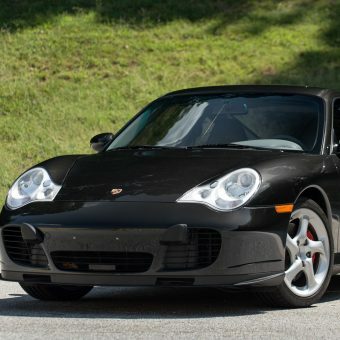 This model year was only made in Europe, making it even more rare car here in the United States. 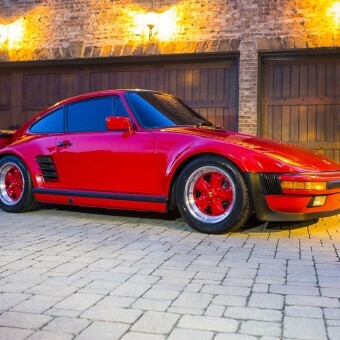 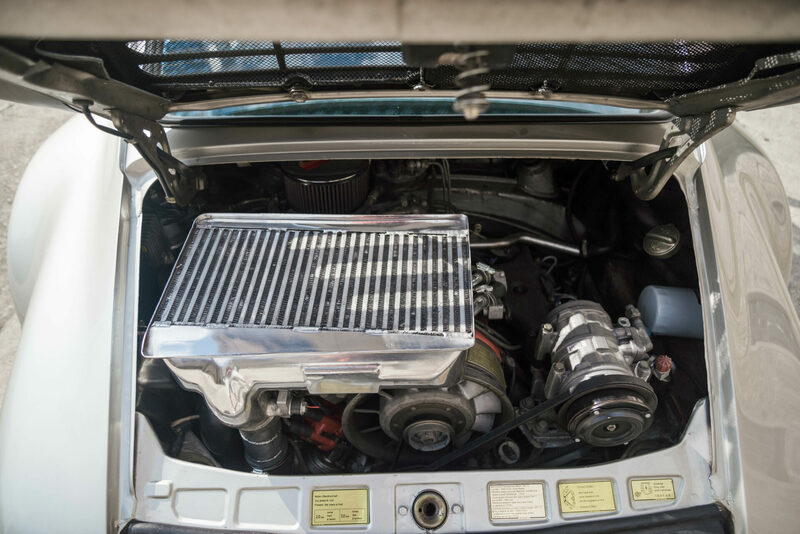 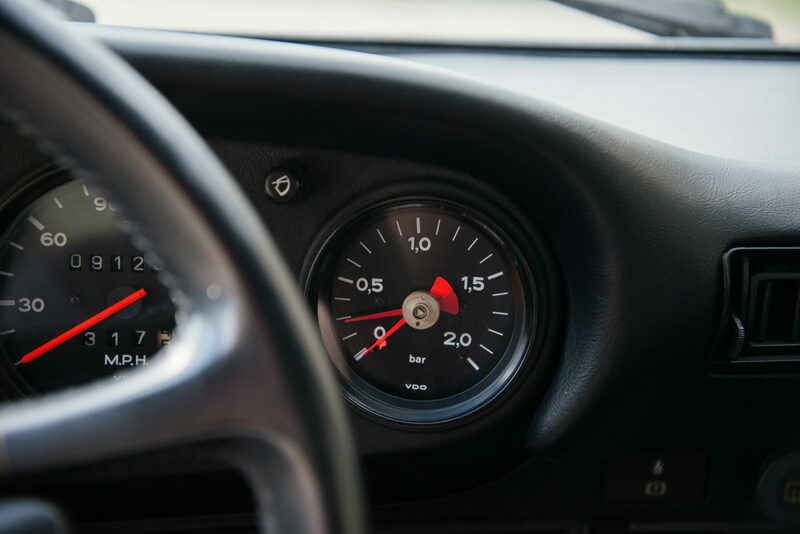 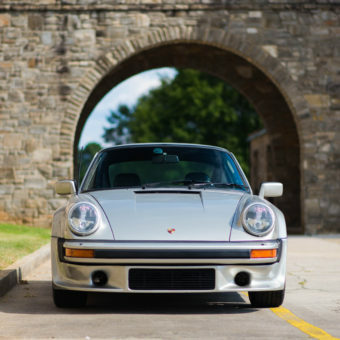 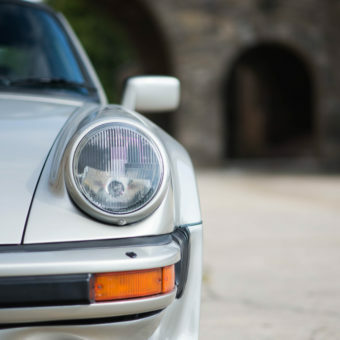 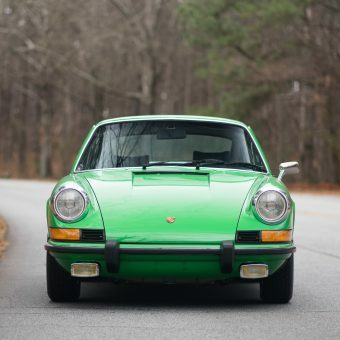 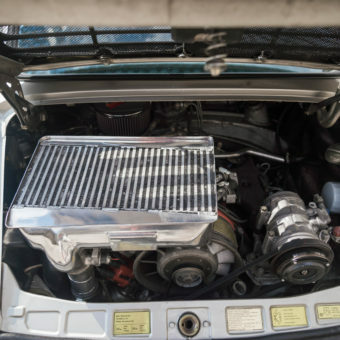 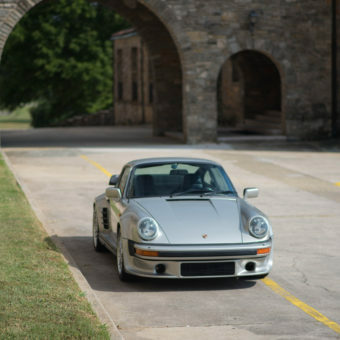 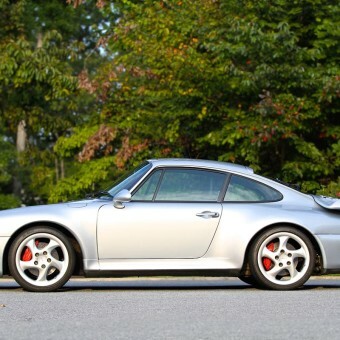 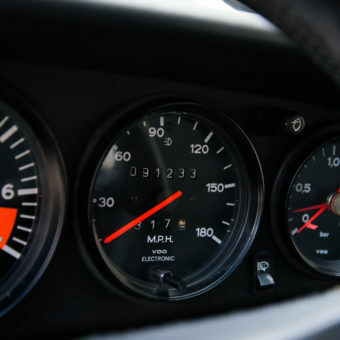 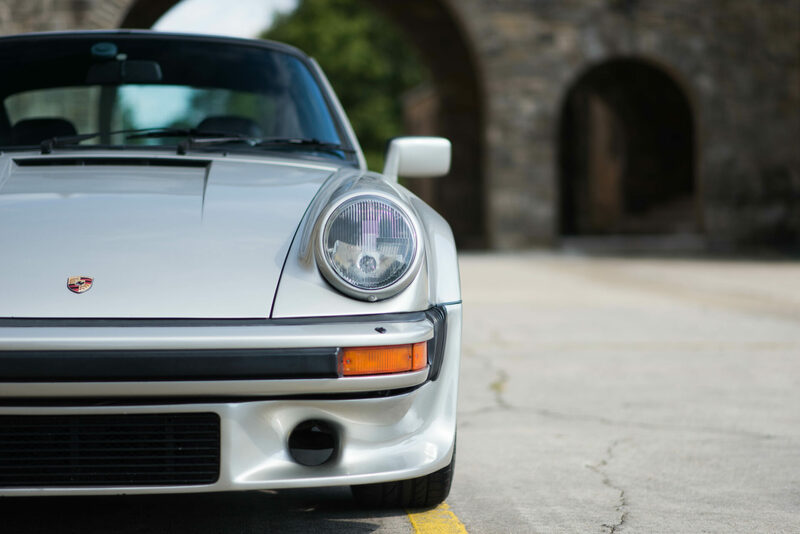 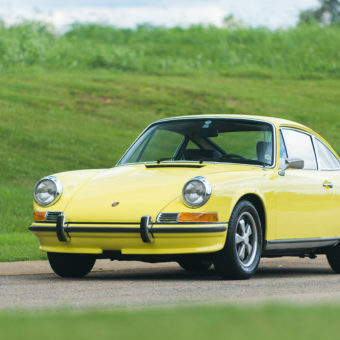 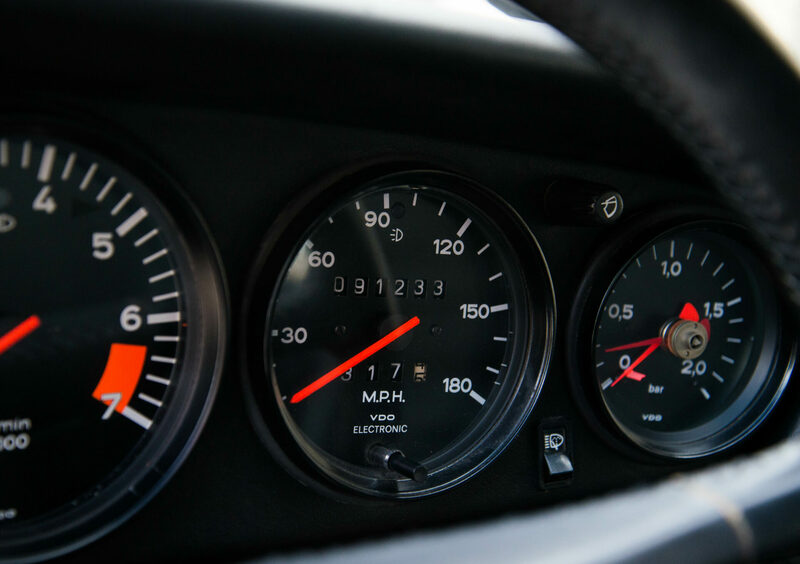 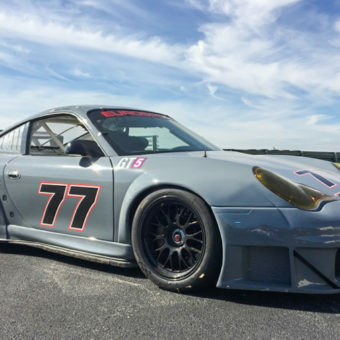 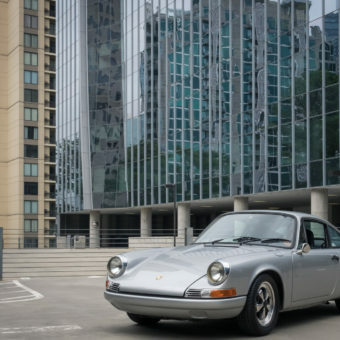 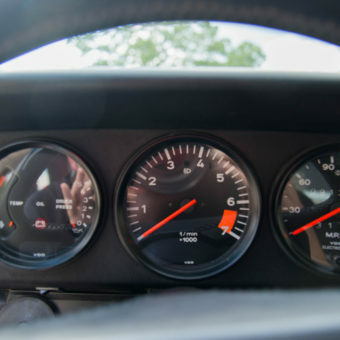 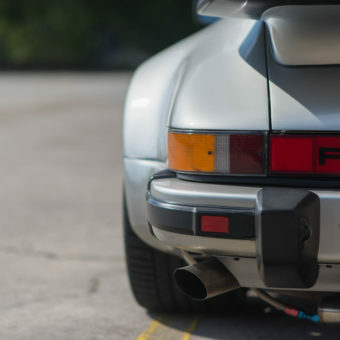 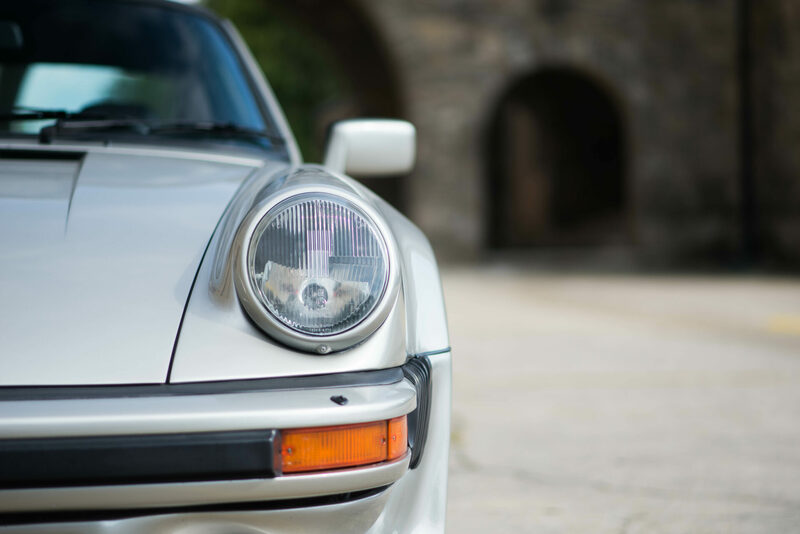 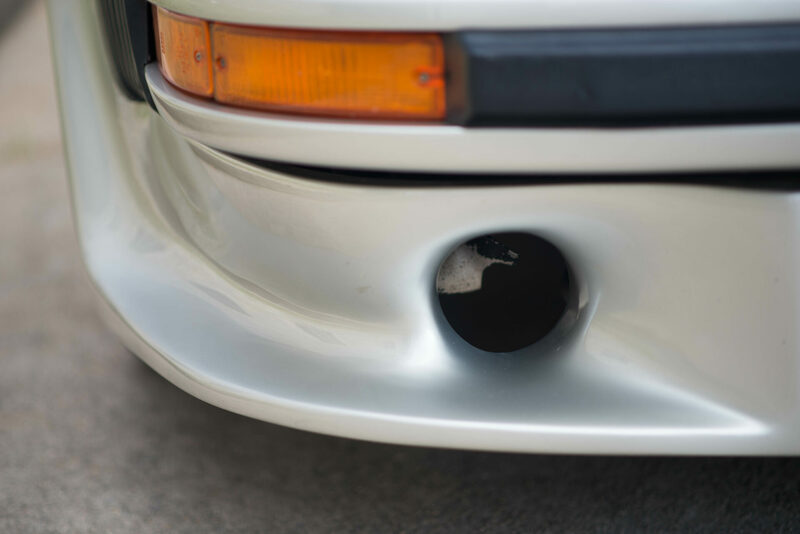 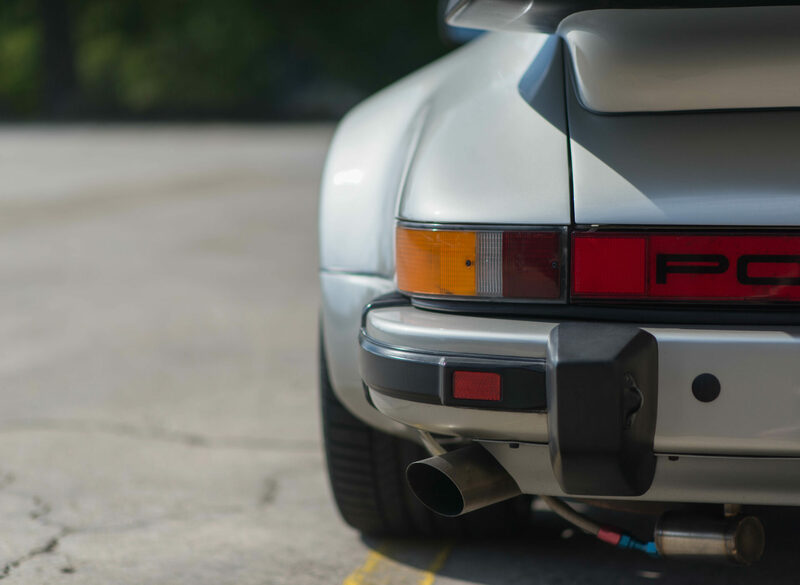 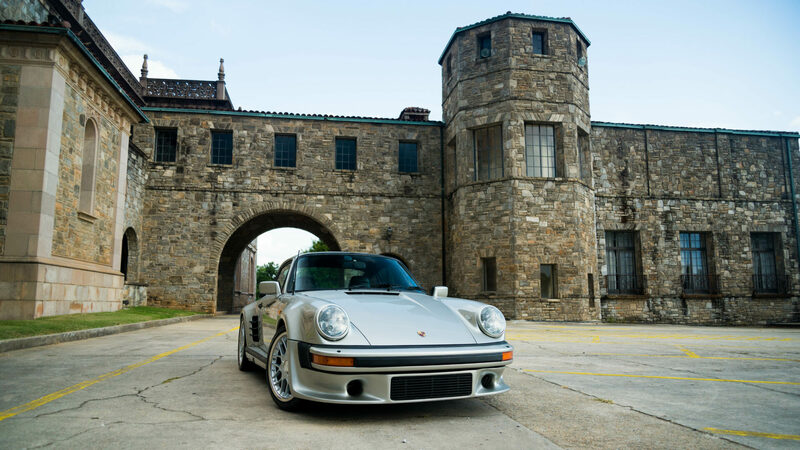 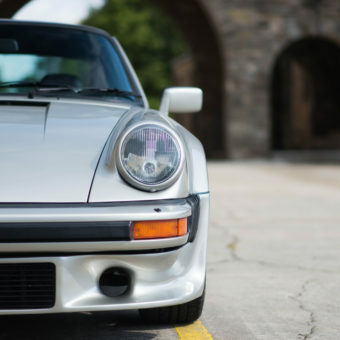 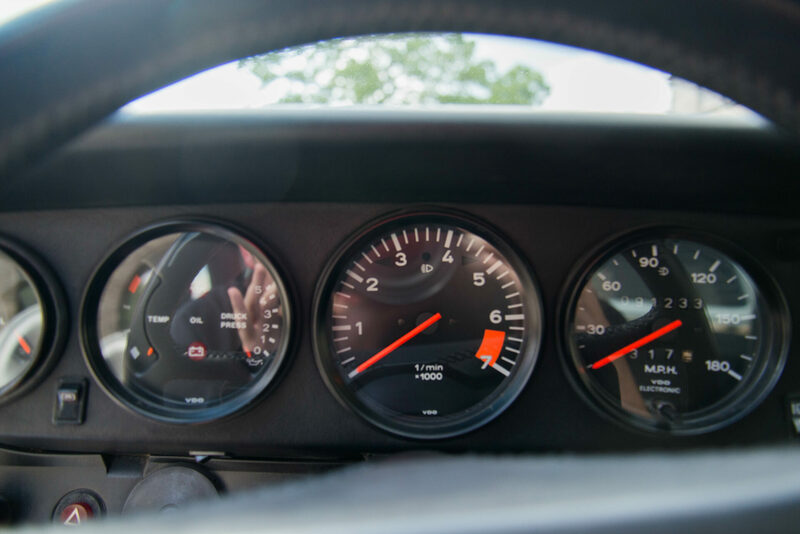 This 930 was brought into the United States in 1999 and is a two owner, clean Carfax, documented turbo. 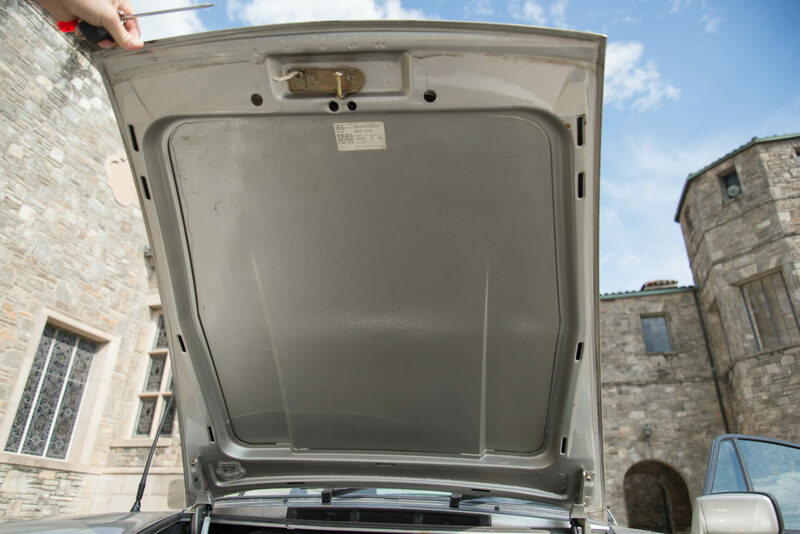 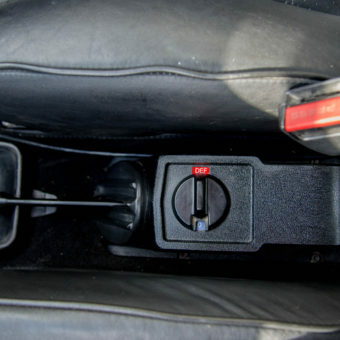 The 90k mile major service was recently done in August of 2016. 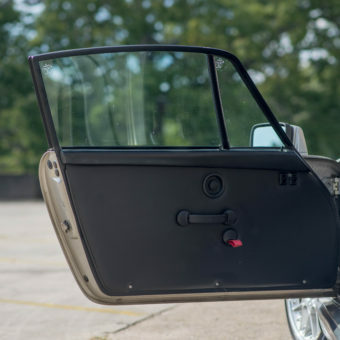 This car has had no accidents and all panels are entirely original. 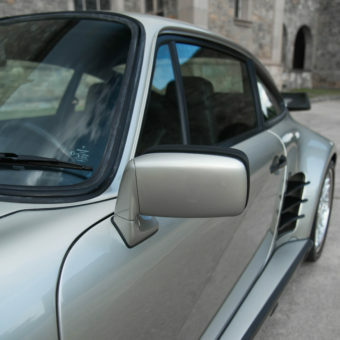 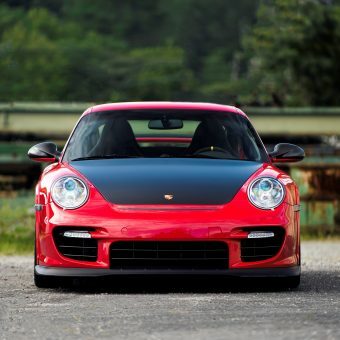 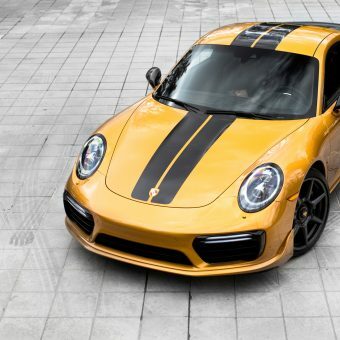 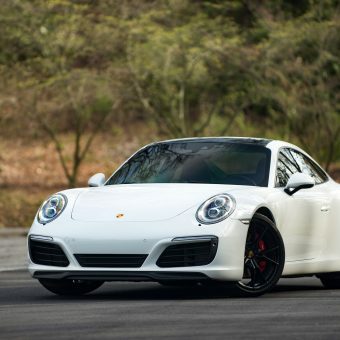 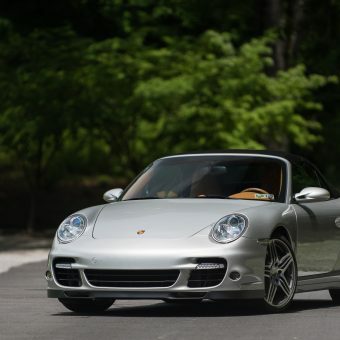 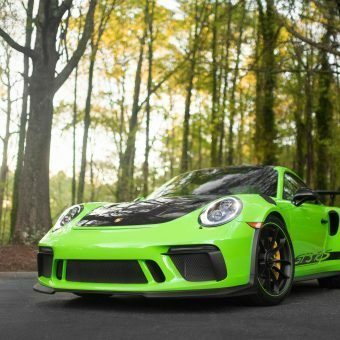 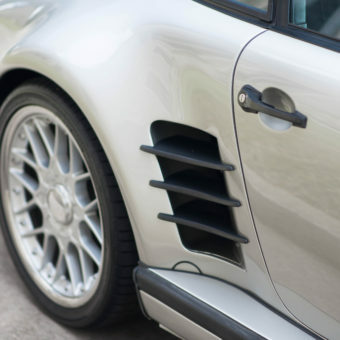 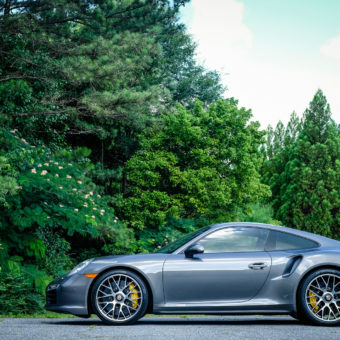 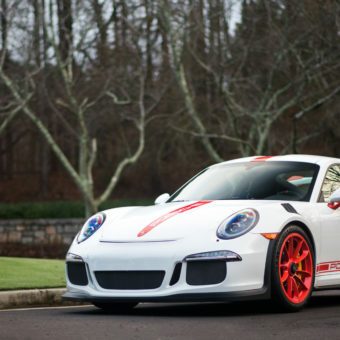 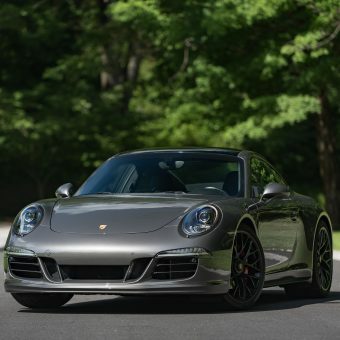 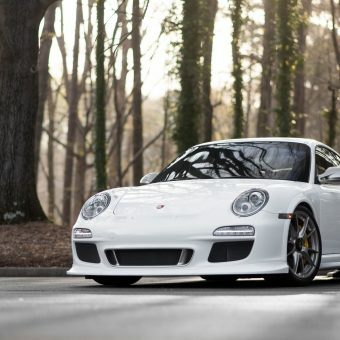 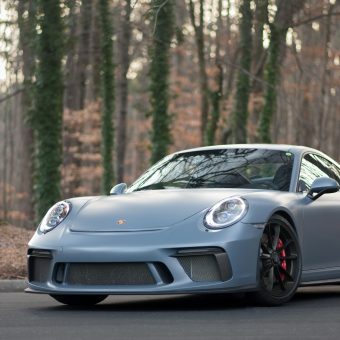 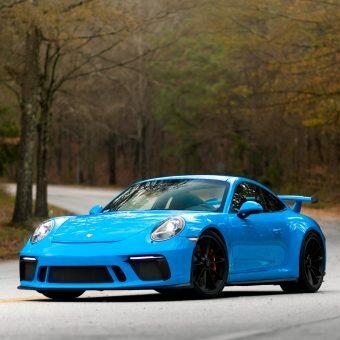 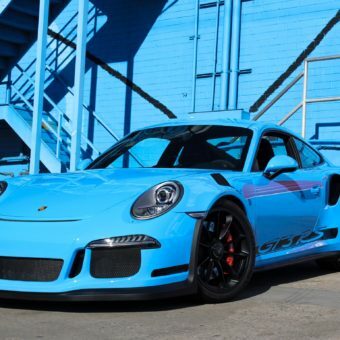 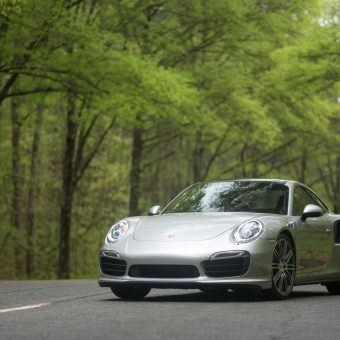 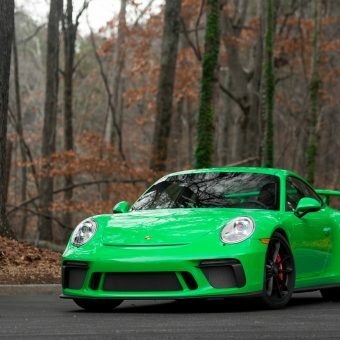 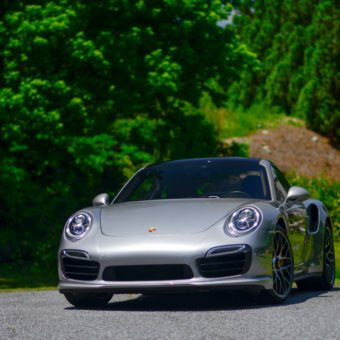 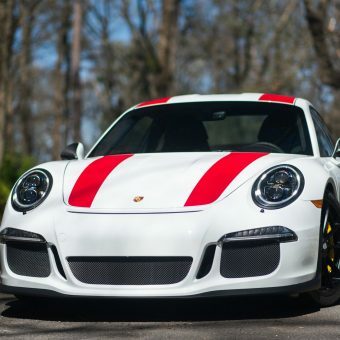 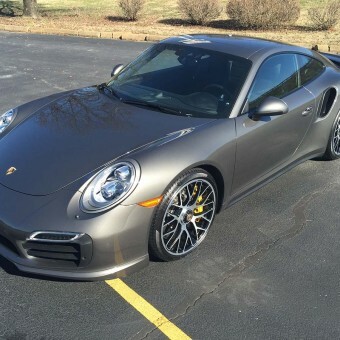 The car was painted five years ago in 2011 to the original Euro color, Platinum, a very unique Porsche factory selection. 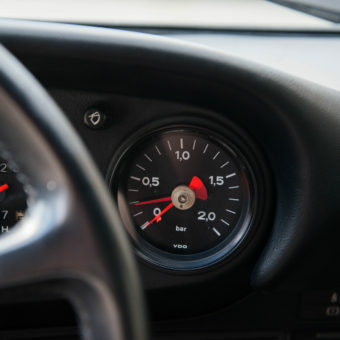 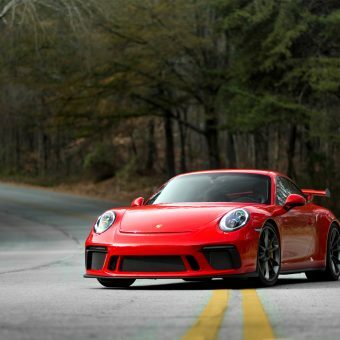 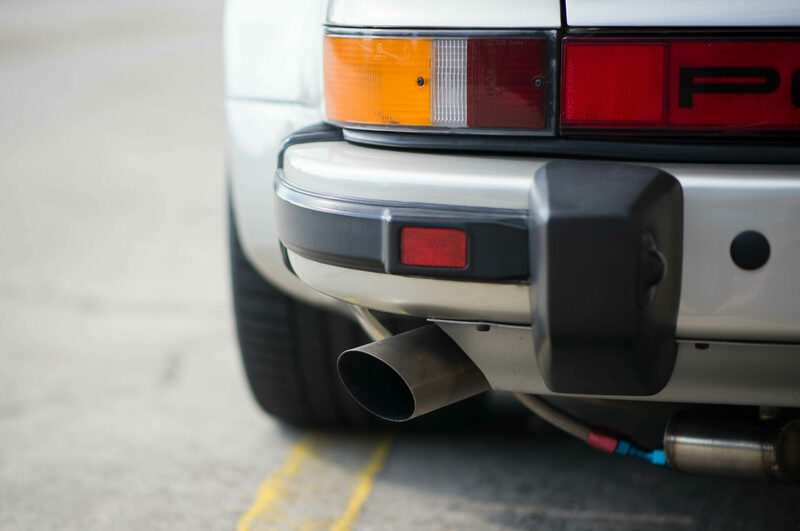 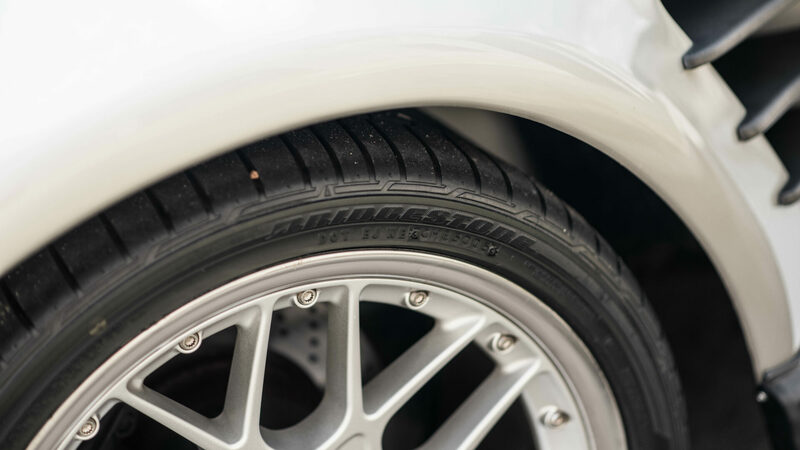 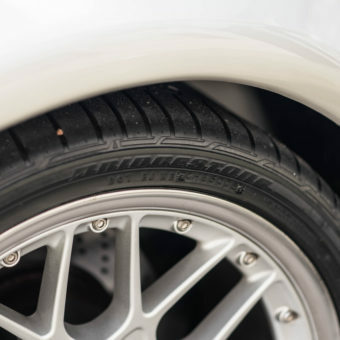 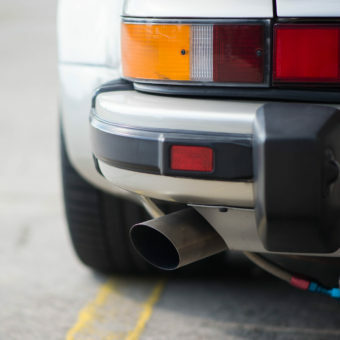 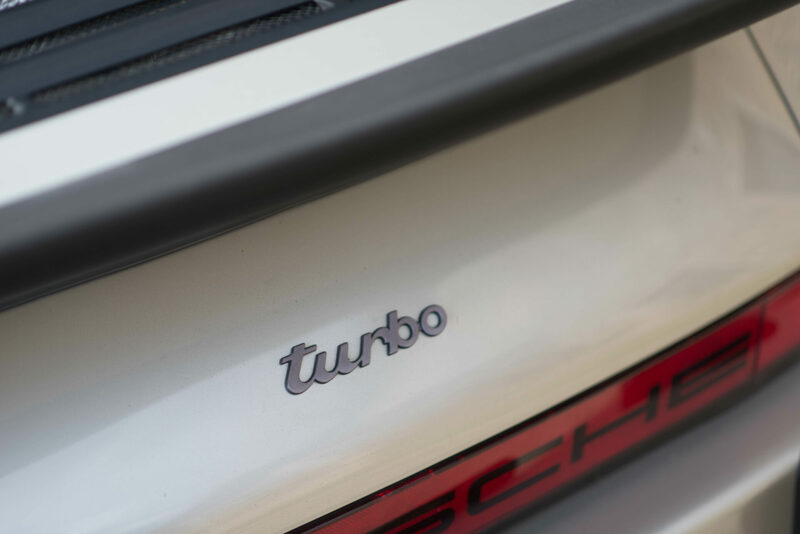 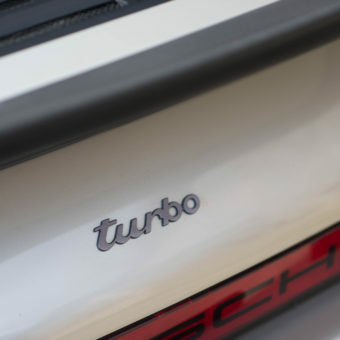 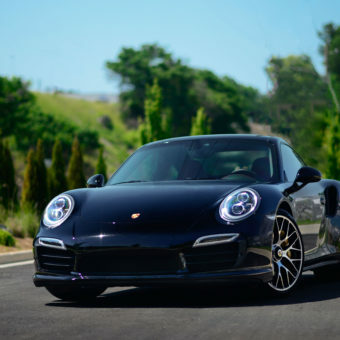 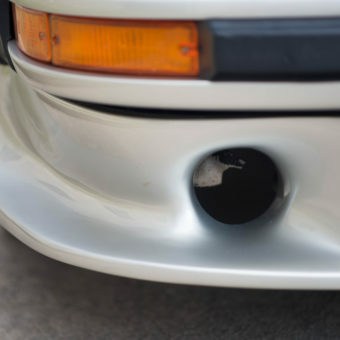 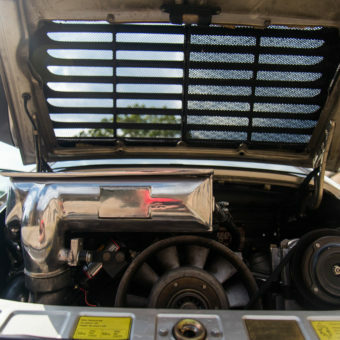 Enhancements which make for an even more enjoyable drive include: K27 turbo upgrade (providing a consistent power increase with no lag) and a K&N air filter. 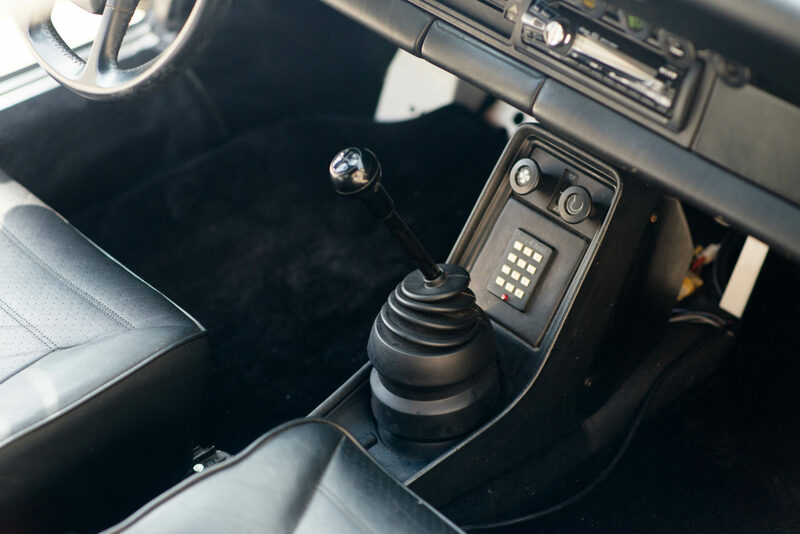 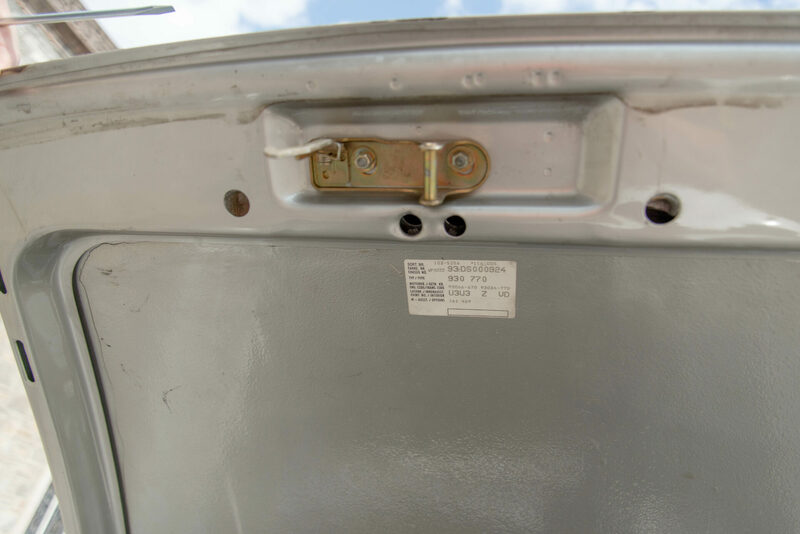 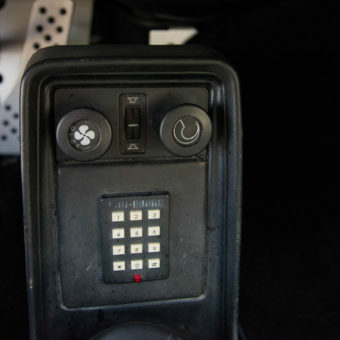 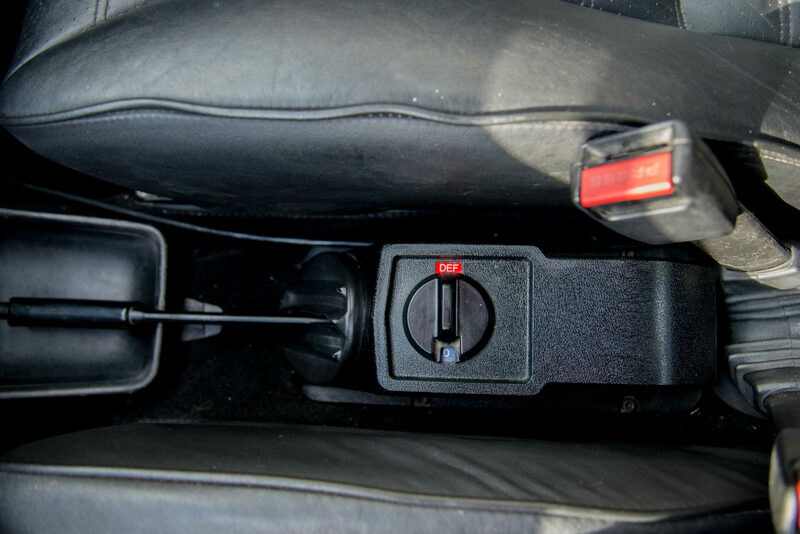 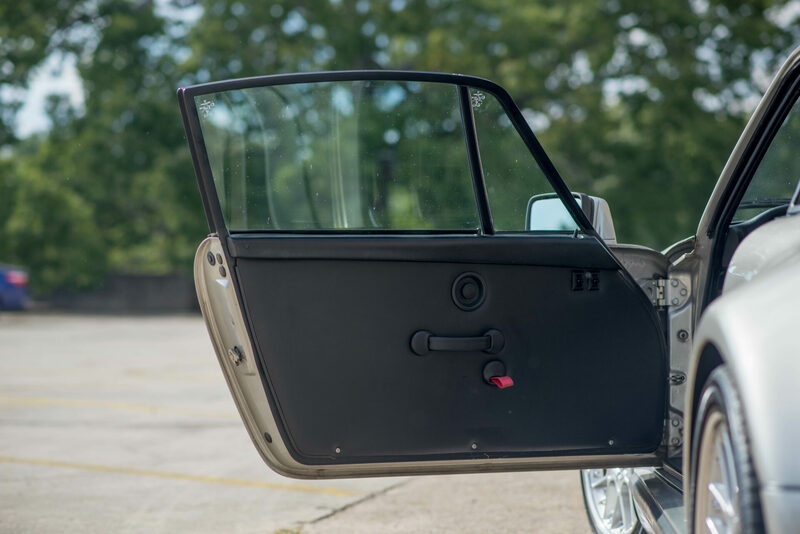 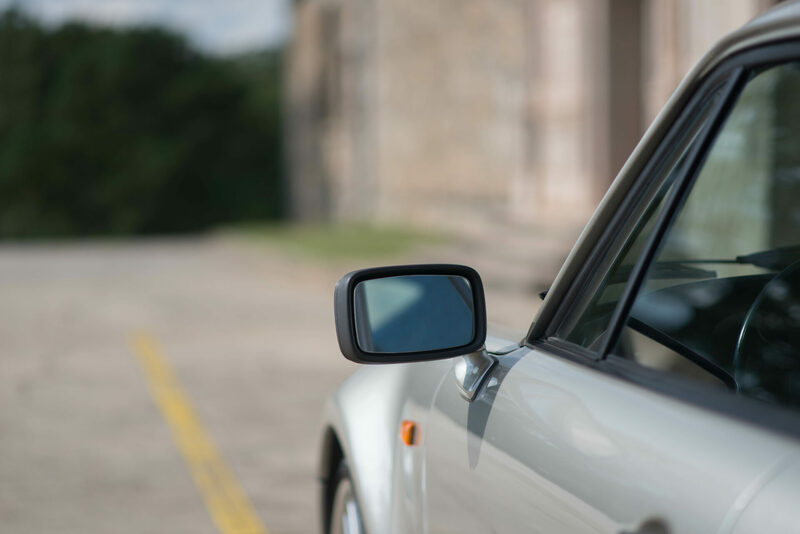 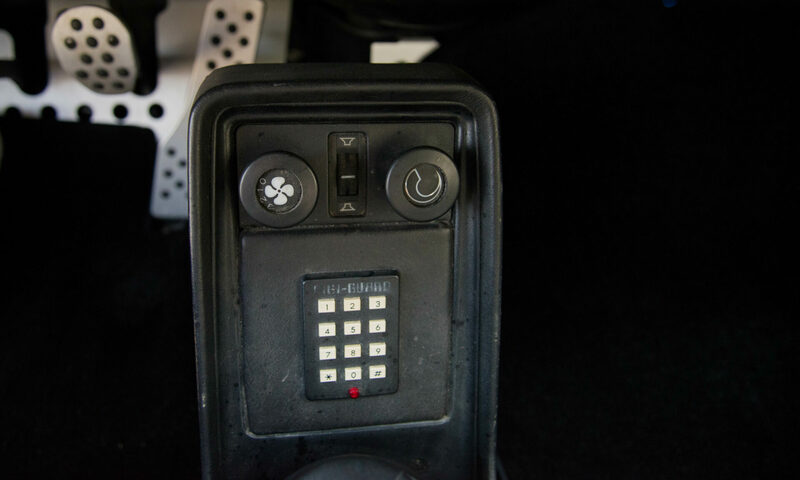 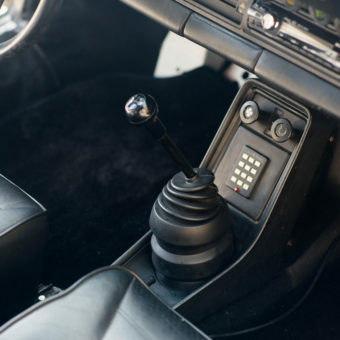 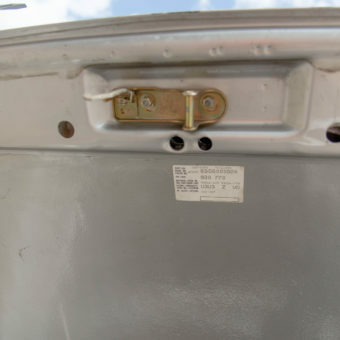 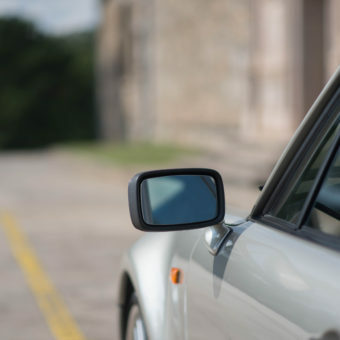 All OEM components will also be included with the vehicle. 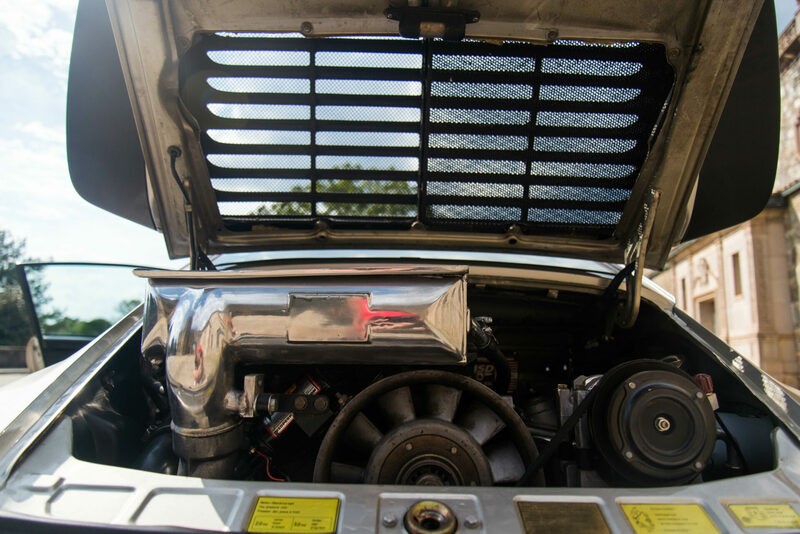 (factory muffler, air filter box and black intake box) This car runs great, needs nothing and is ready to be driven.